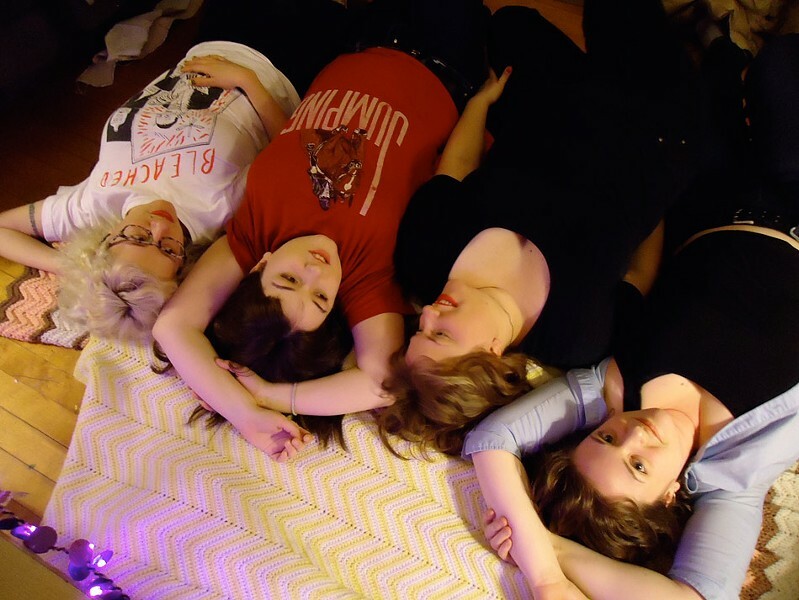 Chicago-based Blizzard Babies is a likable outfit that hangs loose and mixes up equal parts surf punk and girl power. So when the quartet rolls into Roc City — presumably on snow machines — at least the group will be performing at the right venue. Blizzard Babies sounds downright familiar with its garage-pop vibe, albeit with a twist: band member Pamela Joy plays an electric ukulele. Blizzard Babies sings about kittens ("Kittens!") and barbarians ("BaBaBarians"). That eclectic spirit is also what makes the Bug Jar a special place; a never-ending line-up of alternative up-and-comers that never ceases to amaze your brain. Chika & The Wolves and The Fevertones also play this show. The show takes place Thursday, June 6, 8:30 p.m. at the Bug Jar, 219 Monroe Ave. $6-$8. bugjar.com.